Electronic devices are not made to run constantly and that is true for the Wi-Fi router and modem as well. When you keep your modem on all day every day, it slowly desynchronizes from the ISP. This can cause packets of data to get corrupted requiring them to be resent. All these factors can affect the Wi-Fi speed. So try and unplug your modem on a daily/weekly basis. You can also set up a reboot schedule. If possible, run a few tests to ensure that there are no heating issues or other older firmware etc causing any speed related troubles. (We have described what firmware is later in this guide). Use an outlet timer or a DD-WRT to keep it up-to-date. Range extenders not only increase the range of your home or office Wi-Fi; some can also give you additional access points. These devices are not too expensive and are the easiest way to boost your home or office Wi-Fi. Find out which are the best range extenders to buy here. Firmware can be described as the operating system made specifically for the particular make and model of your router. If you have had your router for years and years; chances are that its firmware is outdated. If that is the case, you need to upgrade it. The manufacturer of the router will keep sending updates to it but despite these, there are times when you might want to consider upgrading the firmware yourself. Doing so has multiple benefits like enhanced security and performance. To upgrade the firmware, you need to login to the administrative console, locate the firmware section and download and install firmware from a reputed source. Pay special attention to the router’s location. Make sure that it is on a flat surface with antenna pointing upwards. It is best to keep it out in the open with minimum obstruction. Avoid placing microwaves, phones and other devices in close proximity that could muck its signal. The center of your home or office is the best location for the router. We have already given some tips for securing your home/office Wi-Fi where we have discussed this point in detail. Videos, online gaming and some other actions tend to hog bandwidth. A QoS is Quality of service which allows you to distribute bandwidth to different applications. Check out this guide from LifeHacker to learn how to do so. This is the most common reason for slow Internet speeds. There are many free and paid tools that can show you which Wi-Fi channel is ideal for you. Some examples are Xirrus Wi-Fi Inspector. Applications like the Wi-Fi analyzer also help find less crowded channel for your router. Check how your Internet is performing by running a speed test. This is particularly necessary for people who watch videos and wish to prevent buffering. If the speed is less than the recommended speed different quality levels, call up your Internet Service provider. If needed, pay for higher speed or consider switching to someone else. You can also connect the streaming device directly through Ethernet cable if Wi-Fi is unreliable. Old routers running on 802.11g or 802.11b standards cap at lower bandwidths. So if you have bought your router years ago it may be time to upgrade. 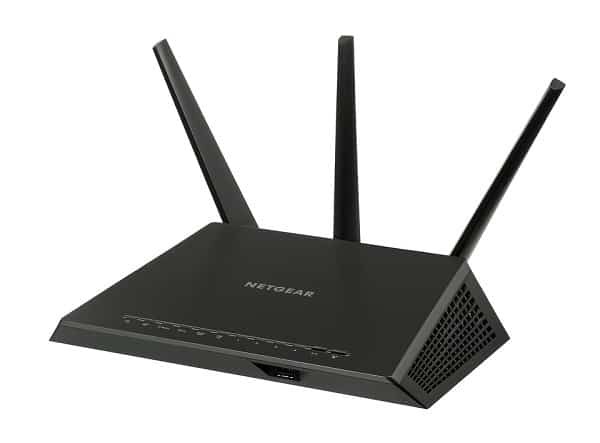 Today, the latest router standards are 802.11n or 802.11 ac which are much faster. Here is the list of best routers for 2017. You can also make other upgrades like adding an external antenna etc. 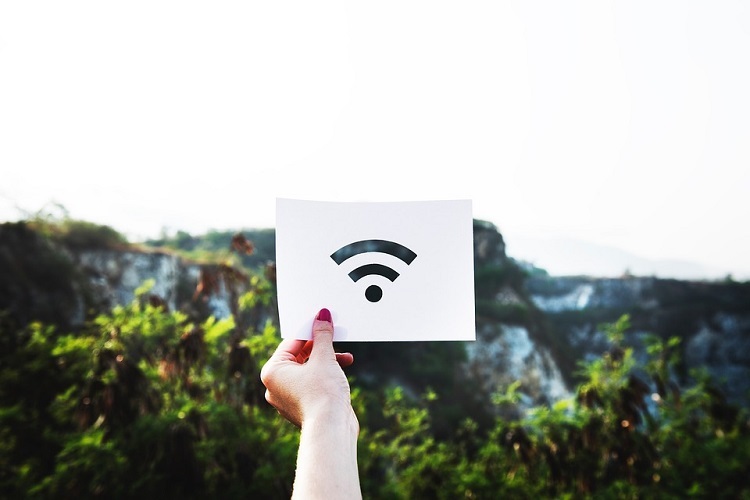 Make use of these 9 strategies to boost your home Wi-Fi performance.